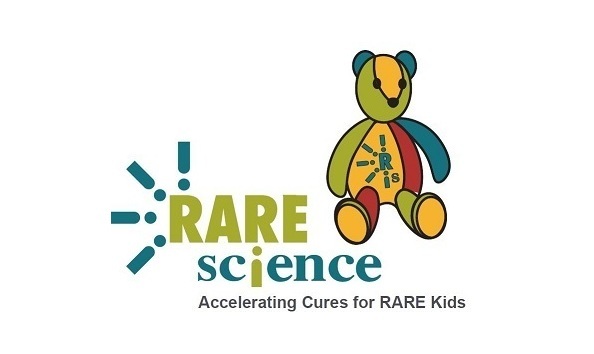 This year RARE Science is partnering with The Quilt Show (and a number of other great organizations) to bring you... the FIRST Ever Celebrity RARE Bear Auction! This is your opportunity to own a signed bear made by the quilt world's most talented artists while helping a great cause. All proceeds go to RARE Science programs to help support and advance therapies for over 200 Million children who suffer from rare diseases. Your generosity is deeply appreciated! AND a special, heartfelt "THANK YOU" to all of the celebrity quilters who made this all possible!